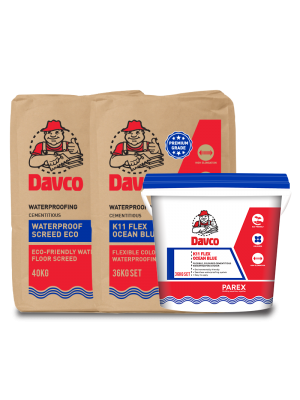 Davco RenoFix ECO (RF 188) is a cementitious, sanded tile adhesive that is ideal for the installation of ceramic and homogeneous tiles onto floor and wall. Davco RenoFix ECO (RF 188) is a sustainable building material that is formulated with approved recycle material to lower it embodied carbon footprint. 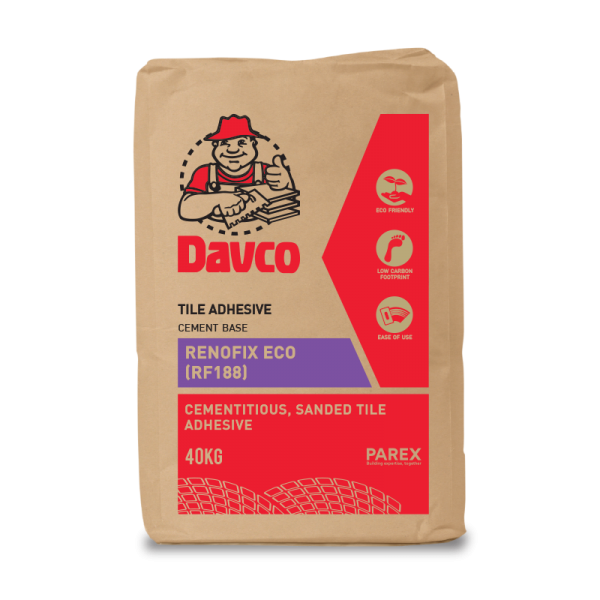 Davco RenoFix ECO (RF188) is used for the installation of absorptive and non-absorptive wall and floor tiles for interior and exterior surfaces. 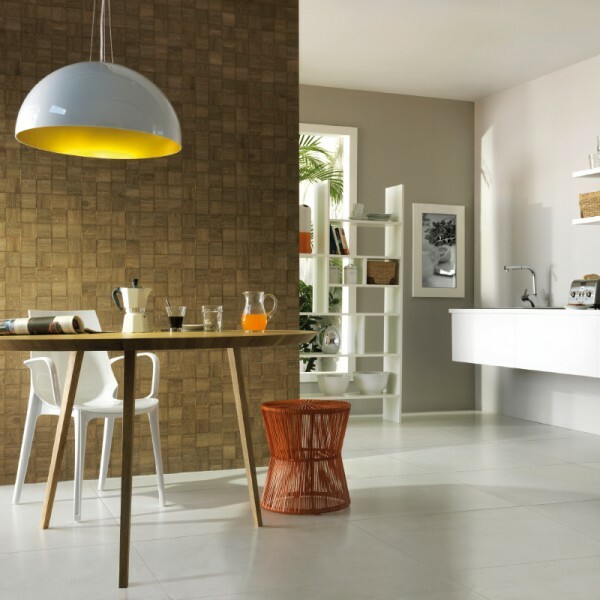 For the installation of non-absorptive tiles including heavy duty tiles, marbles and granite, use Davco RenoFix ECO (RF 188) with Lanko 751 or Davco Mortaflex ECO. 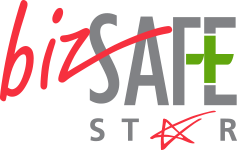 - Environmentally friendly and non-toxic. 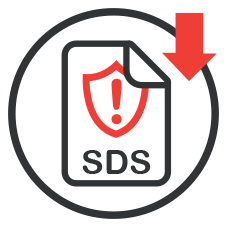 - Economical and easy to use. - Better quality control as all ingredients are batched in the factory and prepacked. - Reduces efflorescence problem with graded and washed sand. - Improved durability and upgraded performance when added with Lanko 751 or Davco Mortaflex ECO.